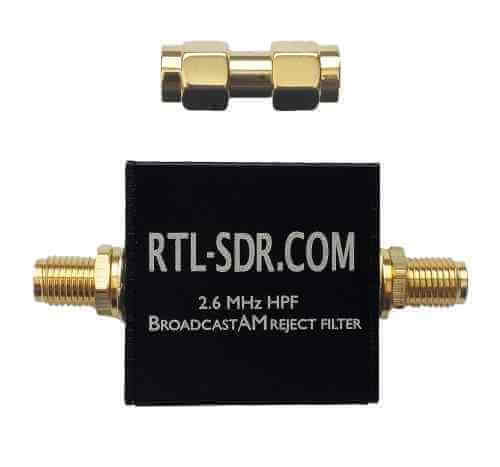 Includes 1x RTL-SDR Blog Wideband LNA (Bias Tee Powered) and 1x SMA male to SMA male adapter. 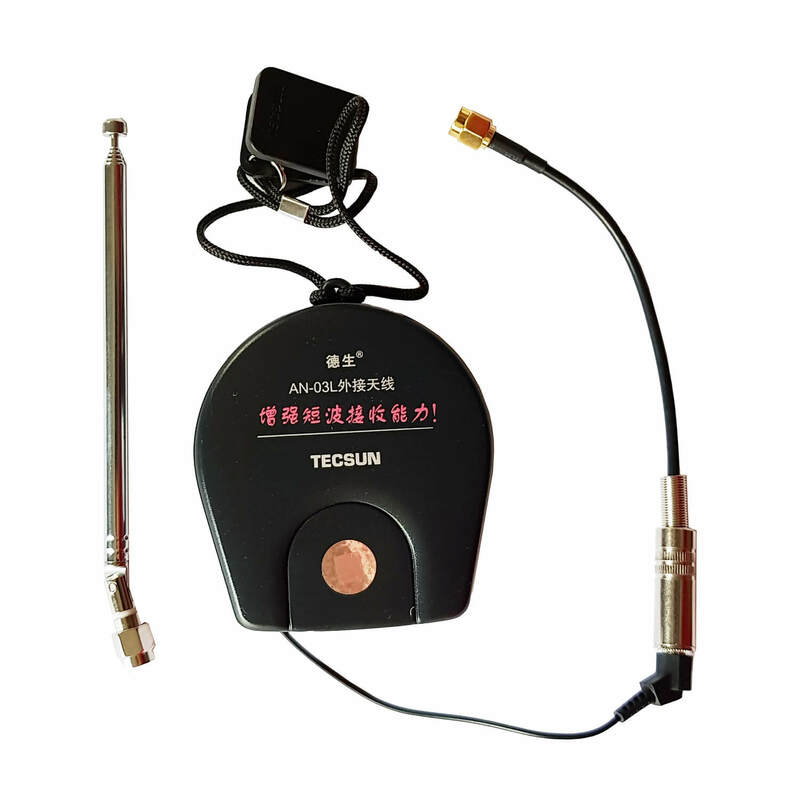 This is a general purpose SPF5189Z based wideband LNA. Works from 50 MHz to 4 GHz with a noise figure of less than 1dB. Requires bias tee power, but there is an internal header which can be used to switch to external power, although you won’t be able to use the enclosure in that case. 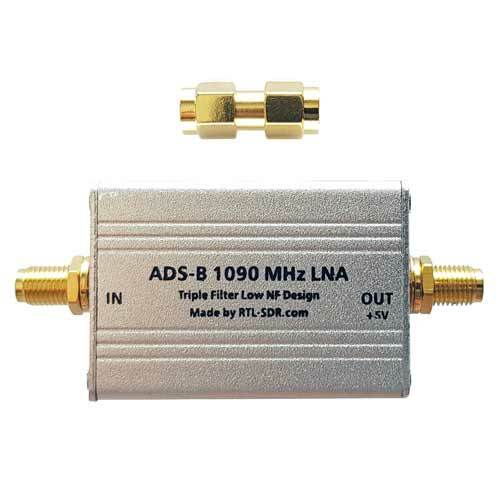 Note if you’re looking to improve ADS-B performance we recommend our Triple Filtered ADS-B LNA. Please note again: Requires 3 – 5v bias tee power. 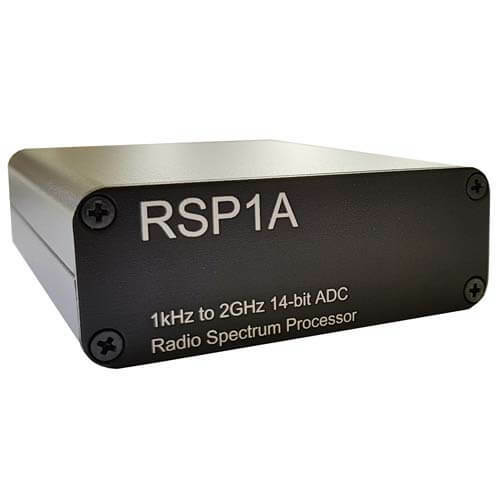 The RTL-SDR V3 provides 4.5v so is suitable. I tried it and you are 100% correct. That kills and possibility of antenna mounting one. I know there are switches that can be used to switch an amplifier out of line but that’s just too much at this point. Thanks. Normally you’d have at least two antennas, one for HF and one for VHF/UHF, since VHF/UHF antennas don’t receive HF well and vice versa. So HF attenuation on a VHF/UHF LNA is normally not an issue. Hi Jeff, adding an LNA can’t possibly affect the software. I see you mentioned SW and Ham radio stations being lost. 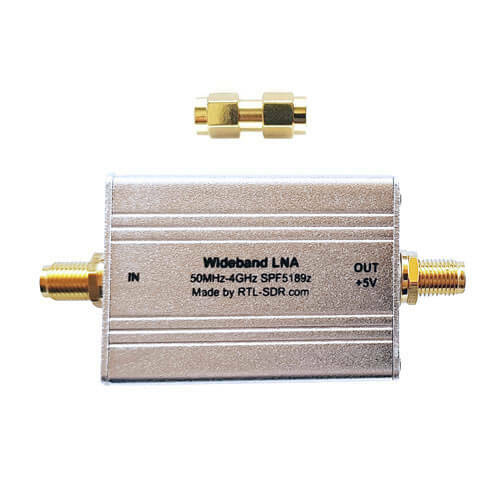 Please note that this LNA is rated from 50 MHz – 4 GHz. So this is NOT an HF LNA. HF is below 30 MHz, and this is where SW and ham radio is. An LNA is typically not required on HF. something is rong someware .as said all good before i used it .hdsdr still works as it did.. Question, I often listen to AM and LF and would really like to know what happens down at those frequencies with this powered on/off? It’s not designed for those frequencies so it would just attenuate them instead of increasing the gain.